Get ready for the holidays by joining us for complimentary grapevine wreath making at Avondale Sky Winery. No registration is necessary for this free event– simply drop in anytime during the event and one of our friendly staff will help you make a beautiful and festive piece for your home, or to give away as a gift to a loved one! 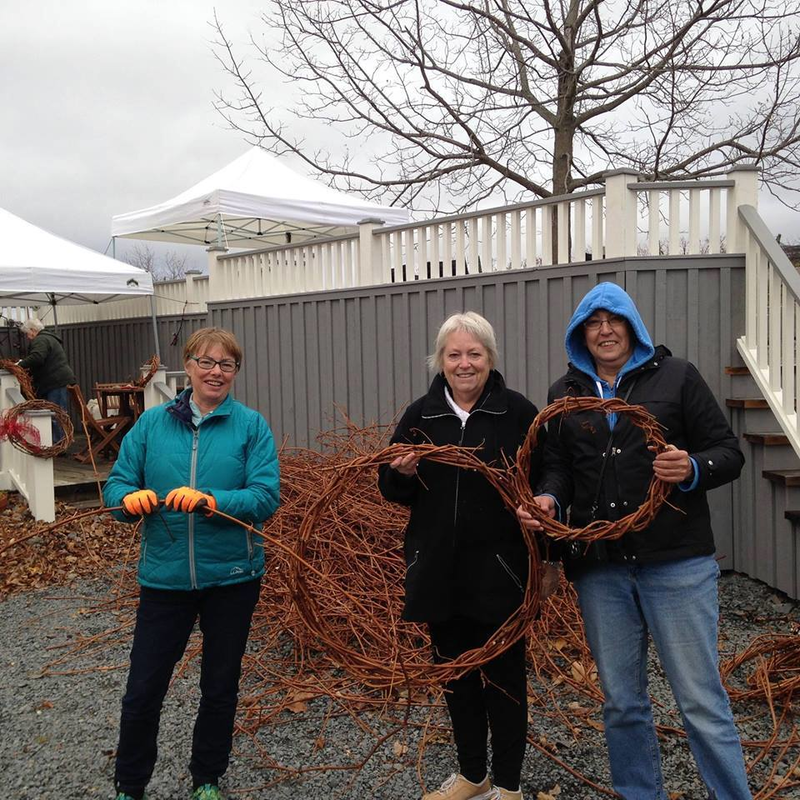 The wreath making portion of this event will take place outdoors, so please dress warm! Our restaurant will be serving a limited lunch menu, and our winery will be open for tastings, or to stock up on holiday wine and gifts.